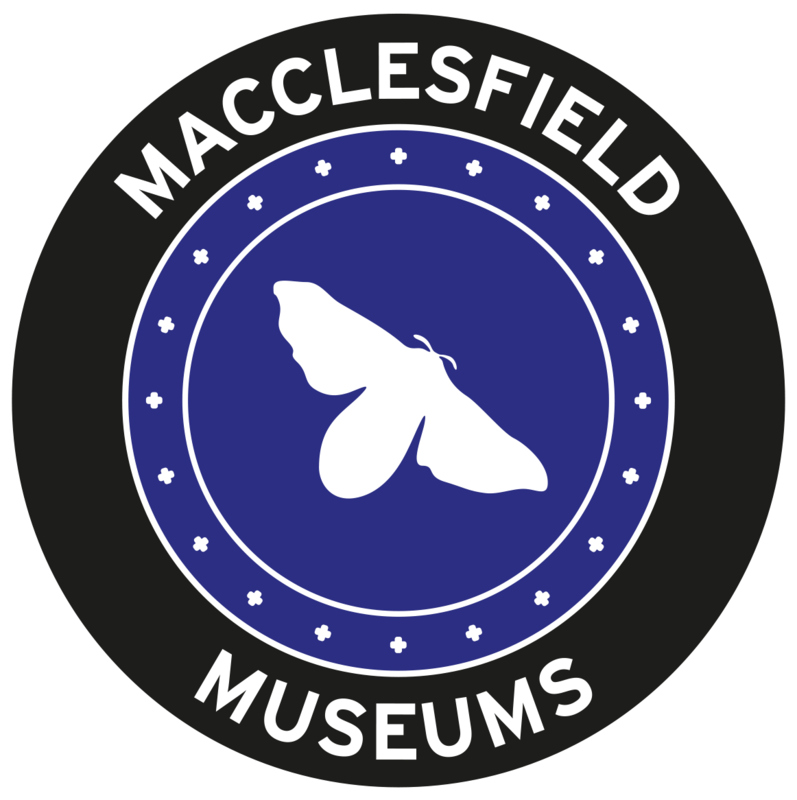 There’s lots happening at Macclesfield Museums – whether it’s the latest cinema releases, classical music performances or learning a new skill at one of our popular workshops. The now traditional NCO soloists concert in April features regular string quartet who will be joined this year by principal clarinet, Liz Jordan and one of our Associate Artists, baritone and cellist, Matthew Sharp. The concert opens with Mozart’s magnificent Clarinet quintet, a piece redolent of the golden warmth of Così fan Tutte. The two works were composed almost side by side it seems and the original sketch for the finale of the quintet became “Ah, lo veggio”. Matthew Sharp, an extraordinary musician and performer, will then make an appearance first as baritone soloist for a selection of Schubert songs, before then reappearing with cello in hand after the interval to join the NCO soloists for a performance of Schubert’s C major string quintet, the slow movement of which, Artur Rubinstein famously described as depicting “the entrance to Heaven”. The Auditorium, The Old Sunday School, Roe Street, Macclesfield SK11 6UT. The Latest film releases at Cinemac. The Old Sunday School, Roe Street, Macclesfield SK11 6UT. In this 3 hour workshop you will be taught by award winning accessory designer Heidi Reid, to use a bead spinner to load and weave seed beads into beautiful petal shapes for use in ornament or accessory making. All materials and light refreshments are included. This workshop costs £30. Full payment is required on booking. In this 2 hour workshop you will be learn a range of skills in working with clay including techniques of surface decoration. You will make a set of four coasters or tiles using the skills you have learned. These will then be fired, glazed and fired again ready for you to use in your homes. This class is aimed at beginners and will cover the basics in working with clay. The price is £36 per person. PRE-BOOKING ESSENTIAL! Note: during the class you will be working with buff stoneware clay rather than porcelain so results will vary from the image used for this event. Aimed at complete novice/refresher level. This workshop will teach you how to hold the yarn and hook correctly, making chain stitches and treble stitches, giving you the skills to make a Granny Square; a super versatile first project. There will only be 2 places per workshop so that I can devote a high level of tuition and attention to you. I will provide all materials & equipment for the purpose of the workshop as well as a lovely piece of cake & tea/filter coffee. Come join us for our annual fun night fundraiser of Chippy Tea followed by Donkey Derby. Wednesday 8th May, 6.30pm for 7pm. Booking Essential. Tickets are £8 each including fish and chips and drink. Tickets on Sale at the Silk Museum Shop on Park Lane or call the Bookings Department on 01625 612045 and order your tickets over the phone and collect on the day. Grateful thanks to the Friends of Macclesfield Silk Heritage for organising this event. Learn how to Peyote Stitch with award winning accessory designer, Heidi Reid. In this 5 hour workshop you will be taught how to Peyote Stitch and will make a beautiful, seed bead bracelet to take away with you at the end of the session. All materials, tuition, and light refreshments are included. Suitable for age 14+ years. You are advised to bring your own packed lunch as this is a 5 hour workshop. You will discover how to needle felt a Sheep Pin Cushion and will learn about needle felting equipment/tools, processes and techniques. The toolkit you use will be yours to keep, so that you can continue needle felting. This class is suitable beginners and will cover the basics in working with clay, also alright for people that have tried before and want another go! Learn to make your own beautiful handmade flower crown, perfect for summer festivals, hen parties or the finishing touch to your wedding outfit. Be inspired by a bounty of high quality silk flowers and foliage and create your own unique design, you will learn how to structure your crown for shape, variety and fit. Select your flowers from a wide range of colours to suit your taste and style. All materials are included in the price of this workshop. You will discover how to needle felt a Bear from carded wool, and will learn about needle felting equipment/tools, processes and techniques. This is a fun and therapeutic craft, which is also a little addictive. The toolkit you use will be yours to keep, so that you can continue needle felting… which you will definitely want to. Join Costume Historian & Dressmaker Meridith Towne as she delves into her 1960s sewing box and delights in a home dressmaking journey through the decade. Rediscover the wonders of bri-nylon, crimplene and Simplicity patterns. With a whole wardrobe of original home made garments to see from Cindy dolls fashion to beach wear you will wish you were still sewing in the sixties! Saturday 15th June at 2pm. Followed by tea, coffee and delicious cake. The Whitaker Room, The Old Sunday School, Roe Street, Macclesfield SK11 6UT. Tickets are £8 per person or £6 per person for Friends of Macclesfield Silk Heritage. With grateful thanks to the Friends of Macclesfield Silk Heritage for organising this event. You will discover how to needle felt an incredibly cute Mouse peeping out of a little metal bucket – using carded wool and learning about needle felting equipment/tools, processes and techniques. Cake and Tea/Coffee provided, but you will need to bring a light lunch.